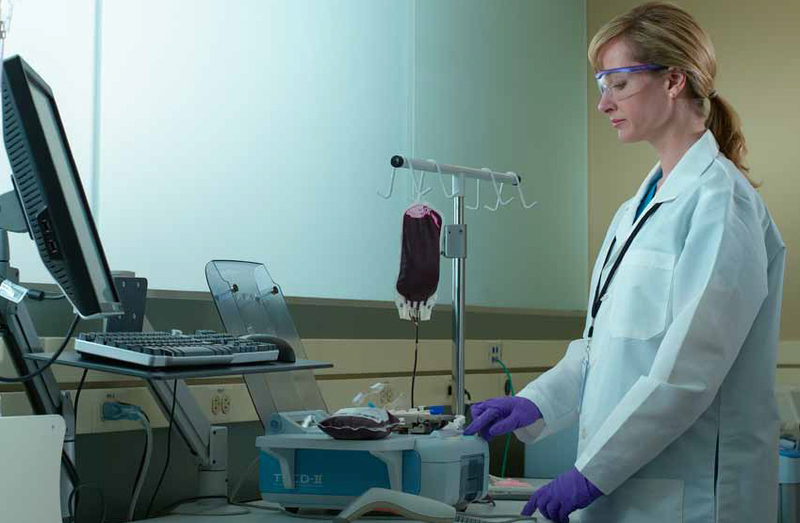 The OrbiSac System is the first system that merges the six manual steps involved in Buffy Coat platelet pooling processing into one automated procedure. This streamlined approach produces consistent, high-quality products from four to six units of Buffy Coat platelets. 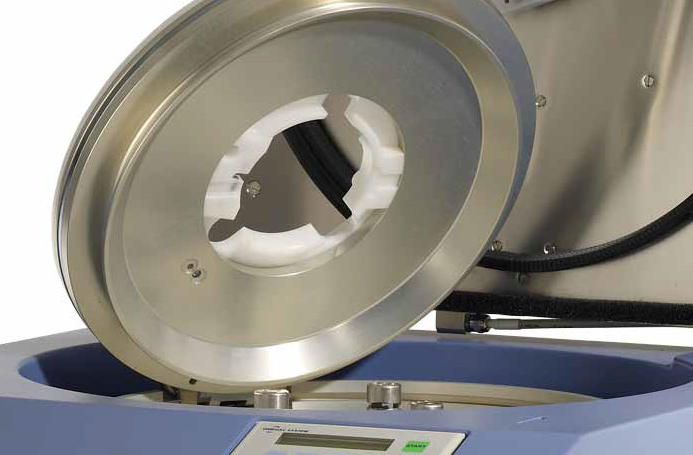 Maximizing product quality by streamlining component processing, the OrbiSac system eliminates variable factors such as handling and transferring products between devices. This automation increases productivity by eliminating labor-intensive, time-consuming manual steps.